This serum is in a gel form. – help stop the production of melanin, which is the substance that provide pigment to your skin. 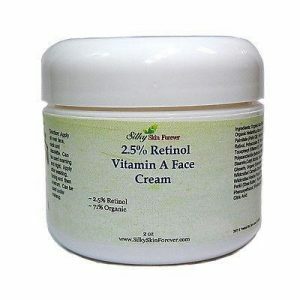 It is widely used in skin lightening products. – glycolic acid shortens the cell cycle so that pigment is lost more rapidly. MSM is soothing and calming, especially for irritated and inflamed skin. MSM is anti-inflammatory and anti-microbial. MSM feeds the formation of collagen and elastin while preventing and reducing cross-linking between cells, which is the primary cause of wrinkles and scar tissue. MSM is a natural sulfur compound that contributes to healthy skin, hair and nails. 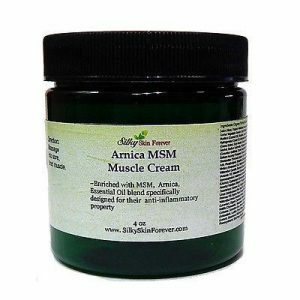 MSM has been used orally and topically to aid skin disorders. When used topically, in the form of a cream or lotion, sulfur is helpful in treating skin disorders including acne, psoriasis, eczema, dermatitis, dandruff, scabies, diaper rash and certain fungal infections. This is a natural product found in the sinovial joints of humans and animals.Our body produces an abundance of HA when young, but after 18-25 years of age gradually reduces, with a 50% decrease by the age of 50. Hyaluronic Acid (HA) has excellent water retaining properties, visually it gives fullness to the face (“baby face”) and when applied to skin, eases wrinkles, fine lines and smooths the surface with a slight “plumping” action. Whether taken as a supplement or in a topical solution, the benefits are well documented. Aloe Vera is renown for its healing power due to its anti-inflammatory property. 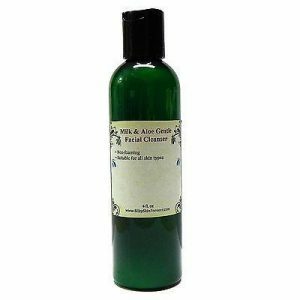 It also moisturizes, soften skin and soothes irritated skin. 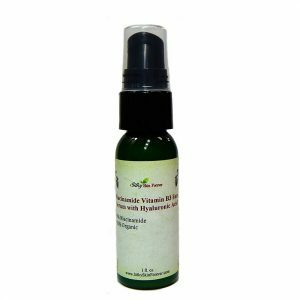 Vitamin E is a powerful antioxidant, which help your skin to fight aging. Sunburn Alert: This product contains an Glycolic Acid that may increase your skin’s sensitivity to the sun and particularly the possibility of sunburn. 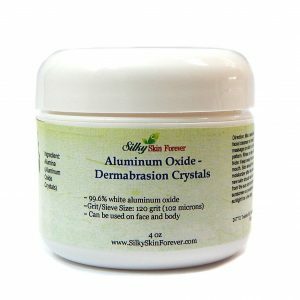 Use a sunscreen, and limit sun exposure while using this product and for a week afterwards. Q When and how do I use this? It's everything I need, but I'm not sure when to use it in my skin care routine? A Hi, you can use it morning and night, apply on cleansed skin (after clean and tone and before moisturizer). If you use it during the day, please be sure to apply sun screen as well. 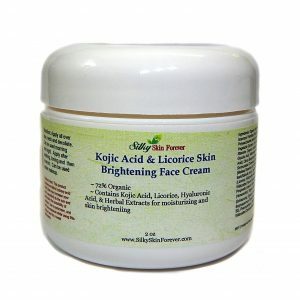 Q What is the concentration of Kojic Acid and glycolic acid? A They are about 1% each. Q Effectiveness in terms of days? A Our skin in average take about 28 days to renew, and it increase as we age Please allow at least 4 to 6 weeks to show improvement. Thank you for asking. 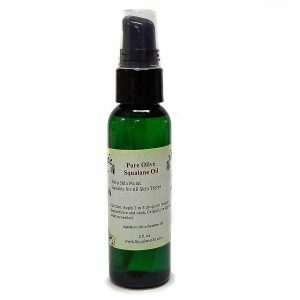 Q What is the ph of this serum? 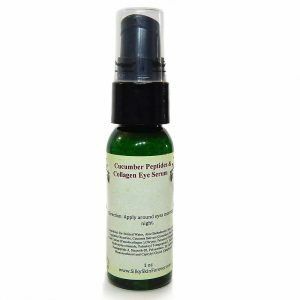 Q Can I apply this is an eye serum? A Thank you for your question. 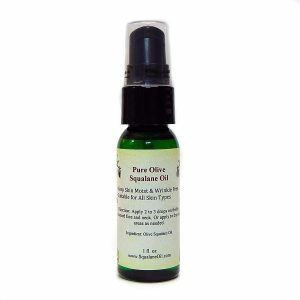 This is not designed as an eye serum. The salicylic acid might cause irritation to the sensitive eye area.